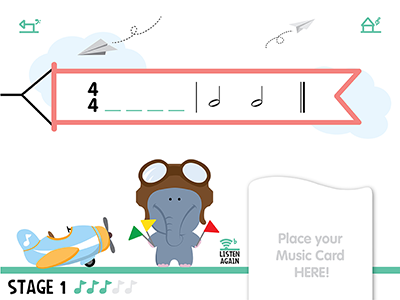 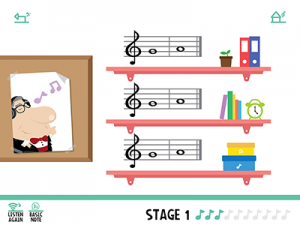 Help your children learn sight singing and ear training with 20 interactive Music cards. 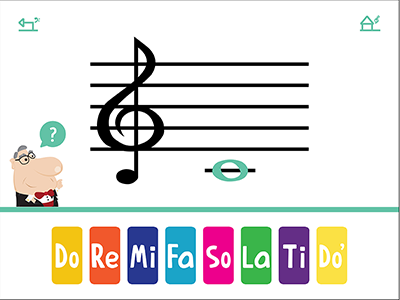 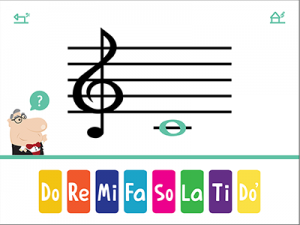 These lovely Music Cards help you learn the basics of identifying different notes and rhythms. 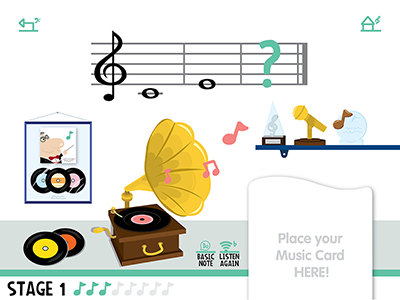 Simply tap your Music Cards to the screen and bring the app to life! 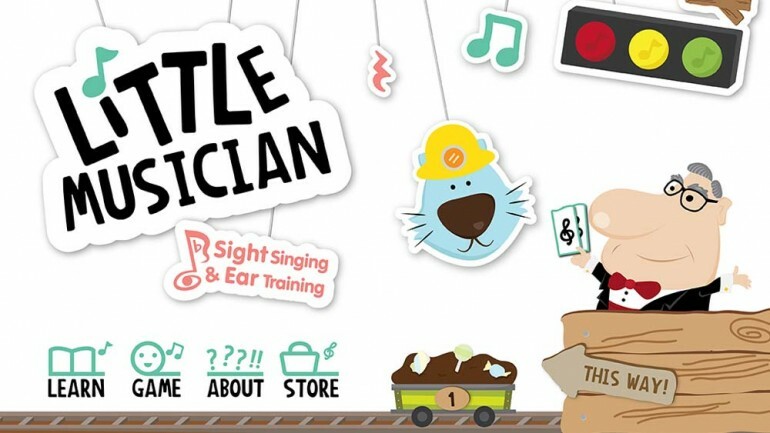 They are also great for a variety of possible activities on its own! A perfect way to get parents and children learning and playing together!